The Government’s proposed alcohol excise rates will result in local liquor manufacturers making losses as the excise will be higher than the retail price of each liquor bottle. Businessman Va’atuitui Meredith sounded the warning recently in a consultative forum, which the Ministry of Revenue (M.O.R.) organised with the business community, in order to get feedback on the Alcohol Bill 2018. To highlight his concerns to the M.O.R. officials present, he took out two locally manufactured liquor Boom Vodka and Rice Vodka – together with the receipts confirming payment at a shop – and placed them on a table. 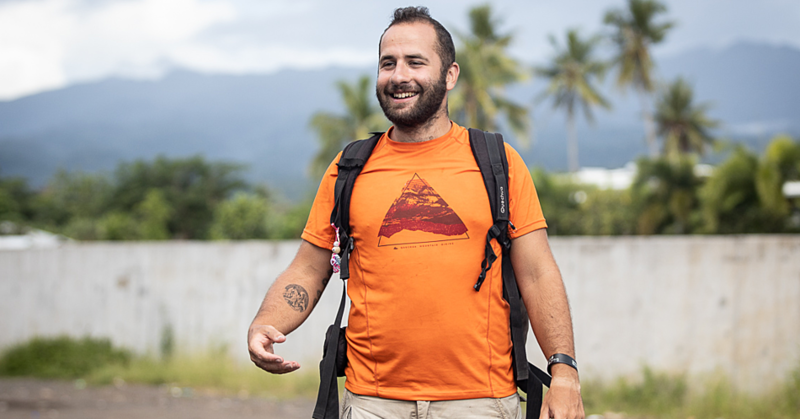 Picking up each of the two one litre bottles, he said they each cost $26.50 tala and $28 tala respectively, while the excise tax on the locally-produced liquor is $38 tala. 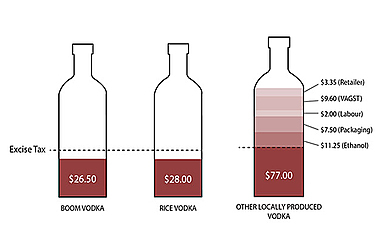 “I have two one litre bottles of vodka from Boom and Rice vodka, one is $26.50 tala and the other is $28.00 tala. How can the retailers meet their margins by selling at that price when the excise tax alone is $38 tala? “When we talk about alcohol, let’s talk about leveling the playing field, when enforcement is carried out. I want to level the playing field, our business has been in operation for more than 20 years, and this is what it has come to, we’ve had to cease manufacturing. “I am stunned with the treatment, how can you say that you are carrying out your duties,” he said. 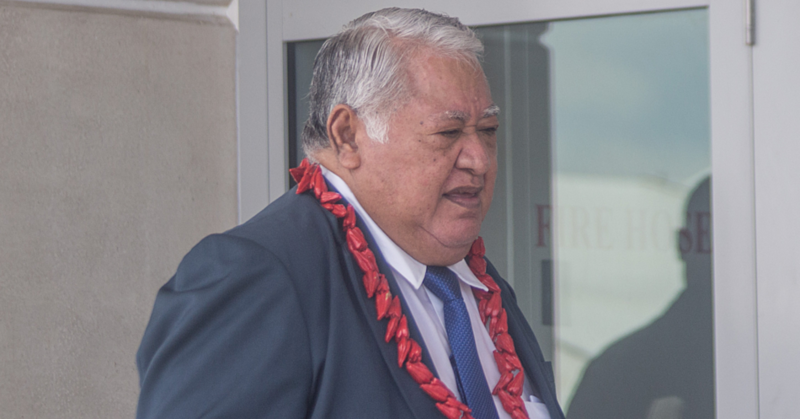 The Ministry of Revenue’s Solia Tanuvasa Kalolo, in response to the concerns expressed by Va’atuitui, said they did not have any control over liquor retail prices, and the Liquor Board is still investigating all liquor retailers. He also said the investigation is taking longer than expected because they are understaffed and under-resourced, and the M.O.R. is only aware of one case of a retailer selling liquor below the excise rate. But Va'atuitui countered by suggesting the ministry focus on the source of the problem, which are the liquor manufacturers, who are allegedly on-selling under the cost of the excise. 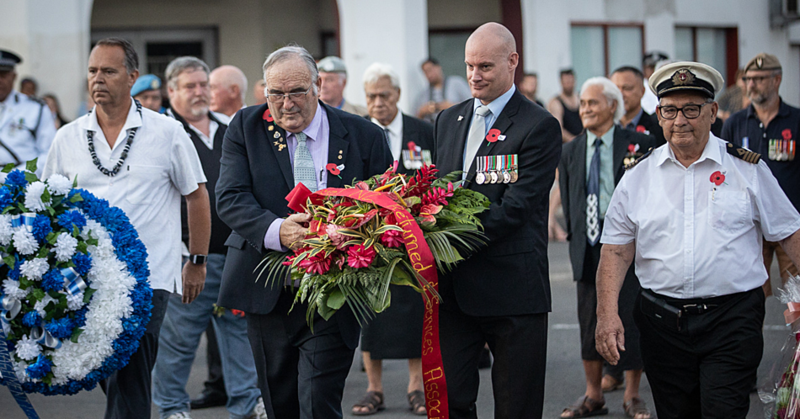 Former Chamber of Commerce and Industry chair, Mark Paul, supported Va'atuitui and added that it should be easy for the ministry as there are only a few local liquor makers, compared to the numerous liquor retailers all over Samoa.